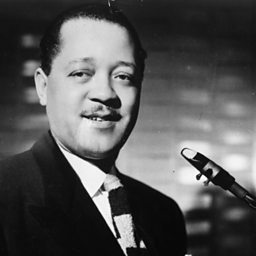 Charles Henry Christian (July 29, 1916 – March 2, 1942) was an American swing and jazz guitarist. 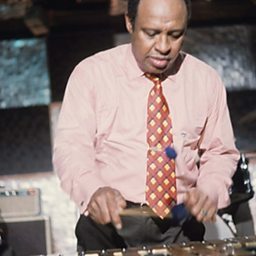 Christian was an important early performer on the electric guitar and a key figure in the development of bebop and cool jazz. 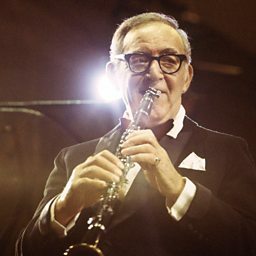 He gained national exposure as a member of the Benny Goodman Sextet and Orchestra from August 1939 to June 1941. 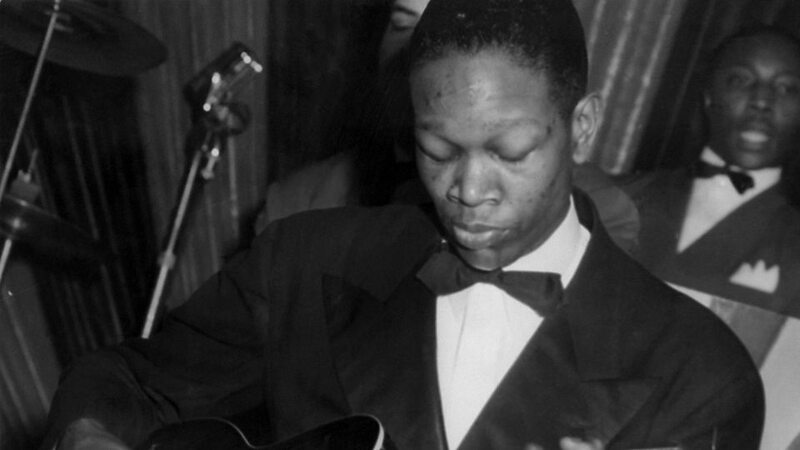 His single-string technique, combined with amplification, helped bring the guitar out of the rhythm section and into the forefront as a solo instrument. 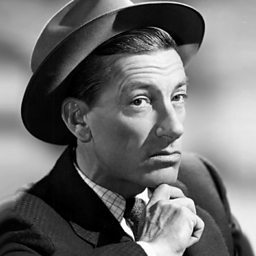 John Hammond and George T. Simon called Christian the best improvisational talent of the swing era. 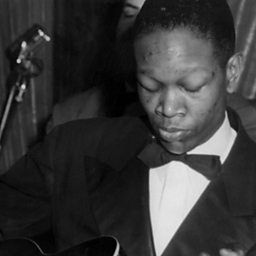 In the liner notes to the album Solo Flight: The Genius of Charlie Christian (Columbia, 1972), Gene Lees wrote that "Many critics and musicians consider that Christian was one of the founding fathers of bebop, or if not that, at least a precursor to it." 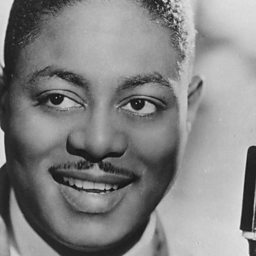 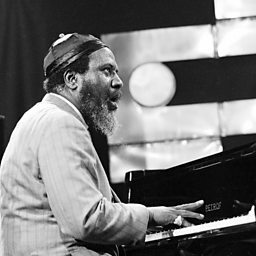 Christian's influence reached beyond jazz and swing. 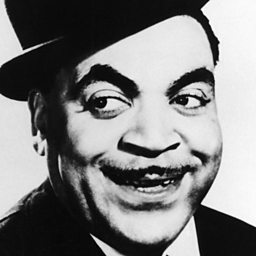 In 1990, he was inducted into the Rock and Roll Hall of Fame in the category Early Influence.